At the time of writing, the Italian aircraft carrier Cavour, is currently cruising towards Haiti in order to assist the rescue efforts in Haiti. The ship of the Marina Militare (Italian Navy) is carrying a field hospital, medical equipments, food supply, cranes, bulldozers, 4 SH-3Ds and 2 EH-101s helicopters for MEDEVAC (MEDdical Evacuation) missions, and special teams of the Carabinieri (Italian Military Police), the Esercito Italiano (Italian Army) and of the Aeronautica Militare (Italian Air Force, ItAF). 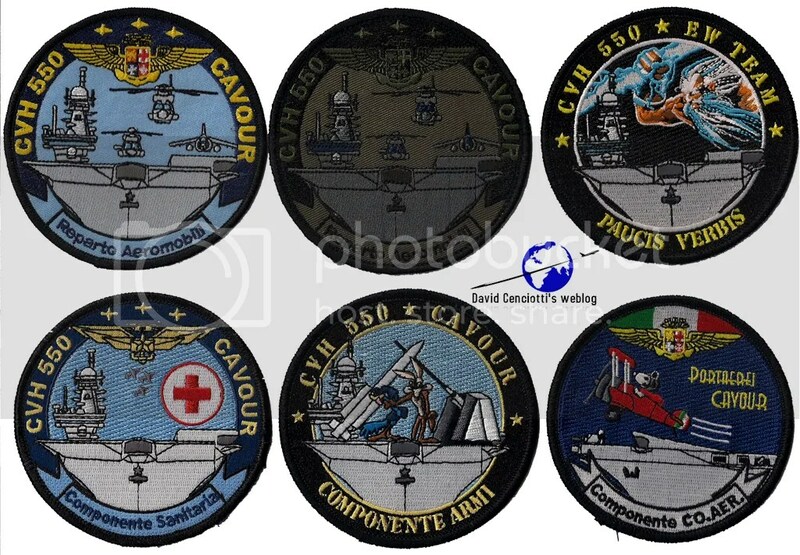 Before reaching the Caribbean island, the Cavour will make a stop in Brazil, to embark Brazilian military and rescue personnel destined to Haiti. “White Crane” is the first operative mission since the ship was commissioned and since its deployment will cost Italy a lot (the vessel costs some 100.000 – 200.000 Euro each day), many argued the ship was the most appropriate asset to support the relief operations. First of all, it represents a sign of Italy’s willingness to provide help to a poor country devastetad by a earthquake stronger than the one that hit Abruzzo in April 2009; second, it will showcase Italy’s latest hi-tech defense jewel at work. The Cavour will not be the only aircraft carrier supporting the multi-national rescue force: the USS Carl Vinson, a U.S. nuclear-powered aircraft carrier, was sent towards Haiti in the aftermath of the earthquake to serve as a landing pad for a fleet of helicopters carrying emergency teams, survivors and victims. 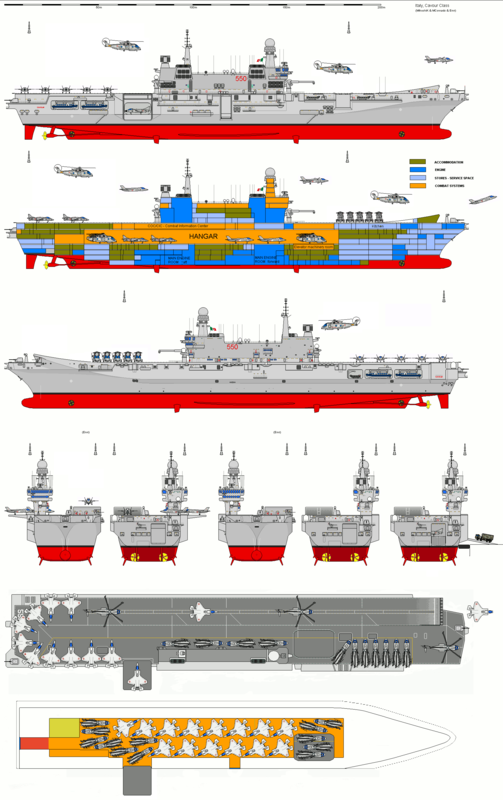 The supercarrier, carrying 19 helicopters (CH-53 and SH-60s) is outfitted with water-purifying machinery (capable of 400.000 gallons of driking water each day), dozens of hospital beds, three operating rooms and a giant flight deck that can accommodate many “external” helicopters.